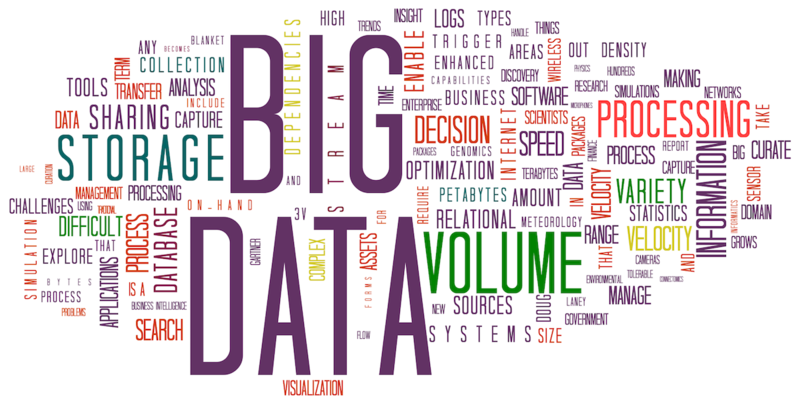 Nasir's Blog | Why Big Data Projects Failing? The key sources of data are system transactions, appliances and devices, social media, Internet of things (IoT) , user activity etc. In most cases, process automation or real time and interactive behaviour are the driving factors behind large volumes of complex data being generated at high velocity ( 3 V's of big data). Unfortunately, traditional data management systems are unable to deal with the 3 V's of big data. Hence, these organizations need to migrate data management systems to big data platform sooner than later. lack of effective and visionary leadership; it cannot foresee how big data is the right solution and a way to survive competition in years to come. They think consolidating existing systems and meeting minimum performance threshold is enough. That might be so in short time but will be problematic in future. less tangible ROI upfront and near future - the leadership cannot see the competitive advantage the organization may have by exploiting big data technologies in future. Gartner report says that only 11% leadership considers big data projects as or more important than other information technology initiatives and 46% think it is even less important. Since leadership cannot realized the important of big data technology and its competitively positive implication in future, therefore either organizations are lagging behind to kickstart big data projects or have started half-heartedly and with unclear vision; hence most of them have not been able complete and deploy into production successfully.